This cookbook and diet book wrapped in one makes nutrition count instead! 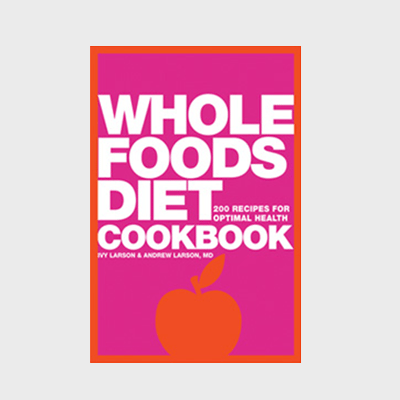 Whole Foods Diet Cookbook includes chapters to educate the reader and plenty of delicious menus for every occasion. It provides a three-prong culinary approach to healthy living, weight loss, and disease and illness prevention. If instead of using Amazon you buy from us by adding to your cart we will send you an author autographed copy.